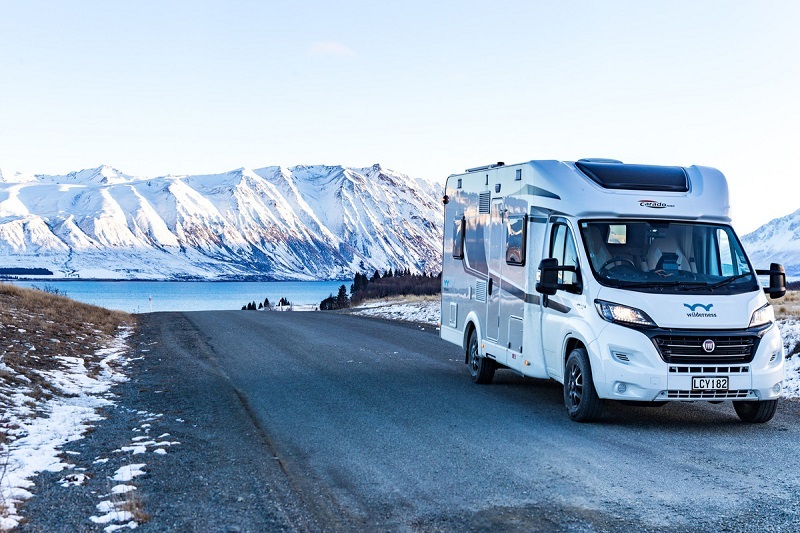 Looking for room on the road and a cosy motorhome for Winter travel? 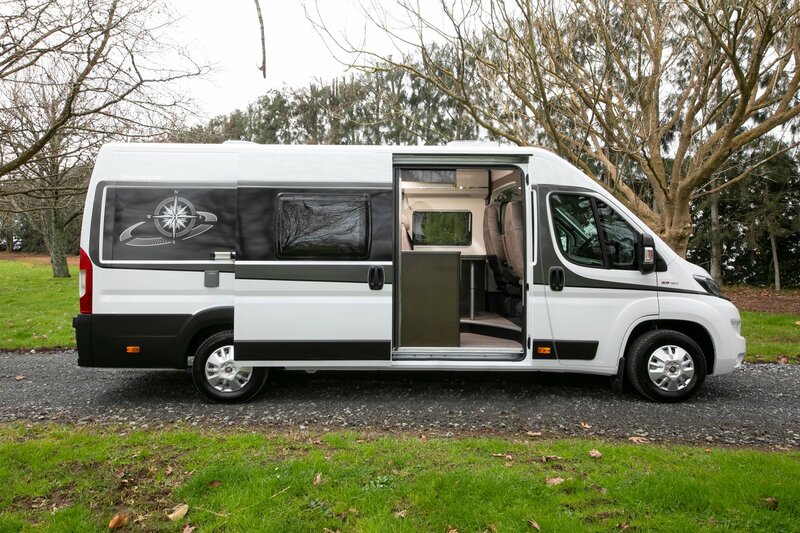 Wilderness Motorhomes has a range of campervans to suit your needs, whether it’s you and your partner wanting space to spread out, or you’ve got the kids along for the ride. 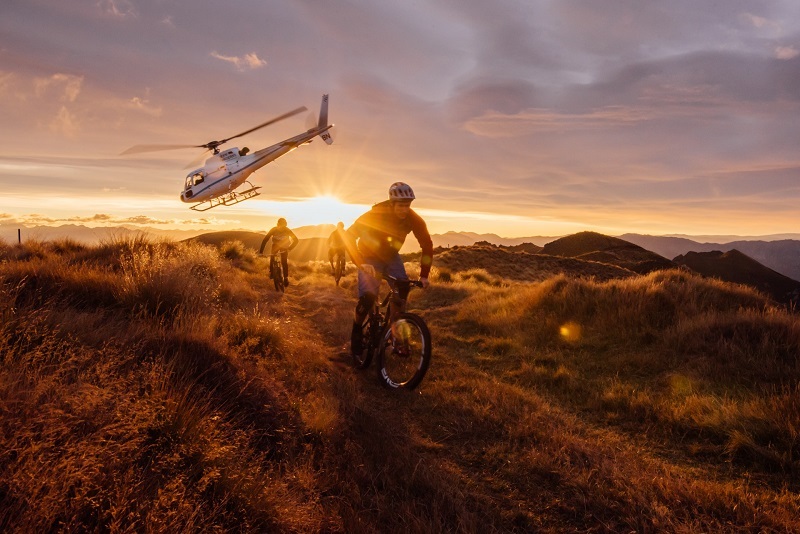 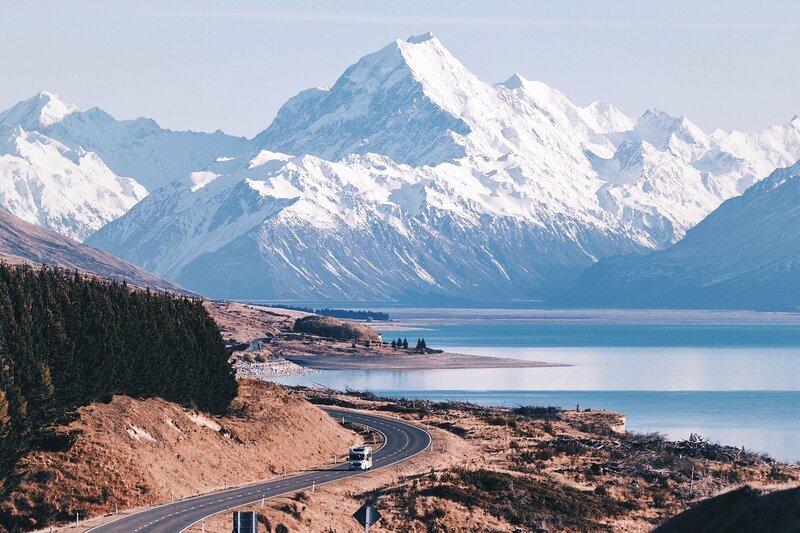 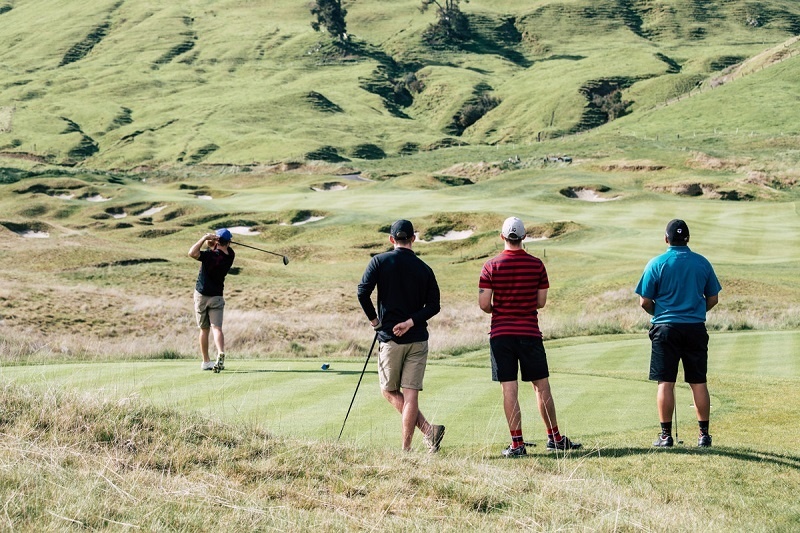 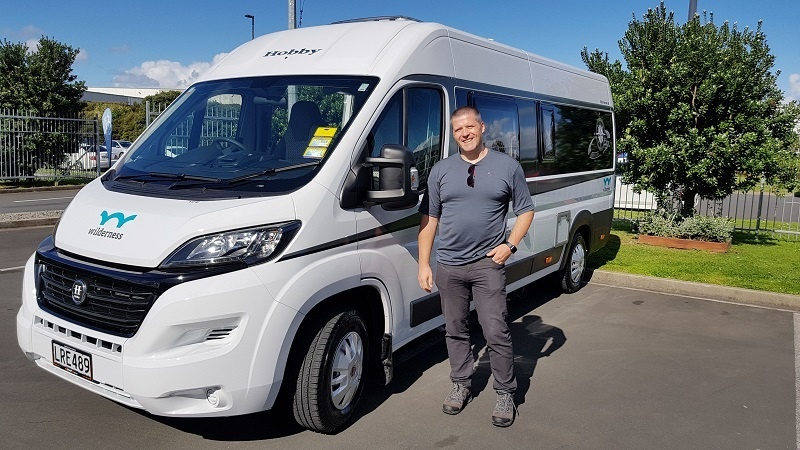 With around 400 golf courses scattered its length and breadth (five of them in the world’s top 100 outside the US as ranked by Golf Digest for 2018*), New Zealand offers a wonderful holiday for keen golfers, and travelling by motorhome is a fantastic and stress-free way to experience it.